Optimise your privacy by adding fencing around your property. This will give you the extra security you need to keep you and your family safe from unwanted visitors. 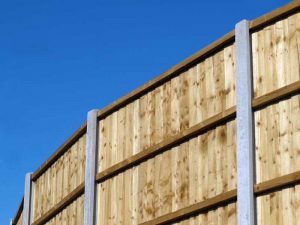 There are a wide range of fence panels for you to choose from depending on your budget. 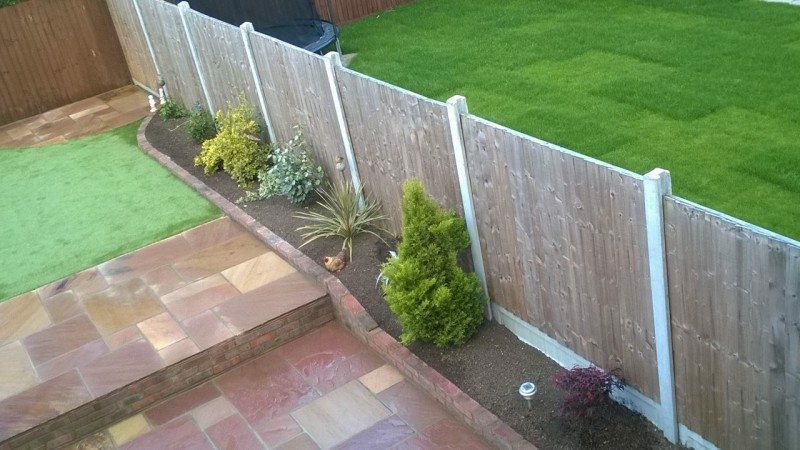 Having a new fence fitted is a great investment on your home. It will separate you from your neighbours but can still give you the option to see and talk to your neighbours depending on the size of the fence that you go for. When we install your new fence, we can add new fence posts if this is what you require. 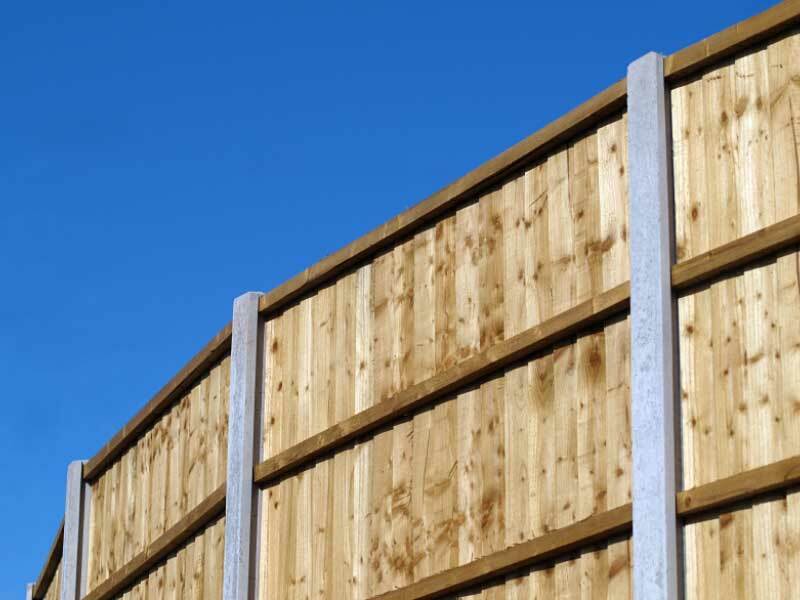 If you have them already, then we are happy to just supply and fit the fence panels you have chosen. If you would like us to remove any old fence posts and panels before the new ones are fitted, then we are more than happy to do this. 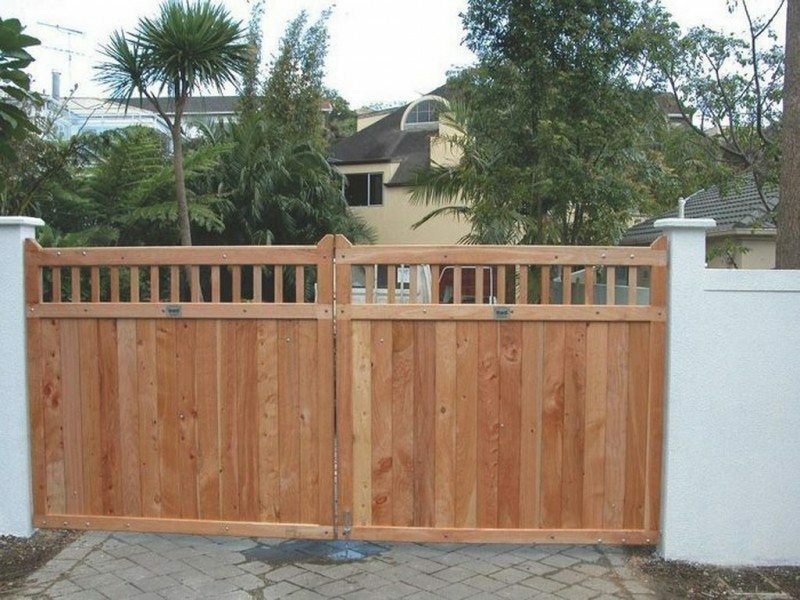 We have the necessary equipment and a specialist team that can install your new fences within a day or 2. Your fences can have a straight edge or they can have an arch shaped edge. This looks very effective and is very popular with our customers in Essex. Adding trellis to your fence panels can also change the complete look to your fences and add a bit of character to your garden. You can choose to had wooden or concrete fence posts. Both have good advantages and look great. 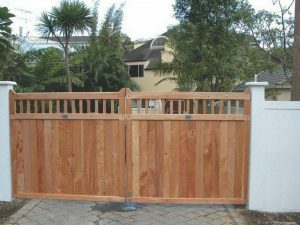 Once you have chosen the fence panels you require, you can then complement them by adding a new garden gate. Again you have the choice of a wooden or a metal gate. Fencing gives you an extra bit of security, acts as a deterrent and can keep your little ones or pets safely within. It also looks more appealing by highlighting your boundaries. If you are interested in having a new garden fence, then please call Advanced today for more information.